Aka every pit bull owner. 1. 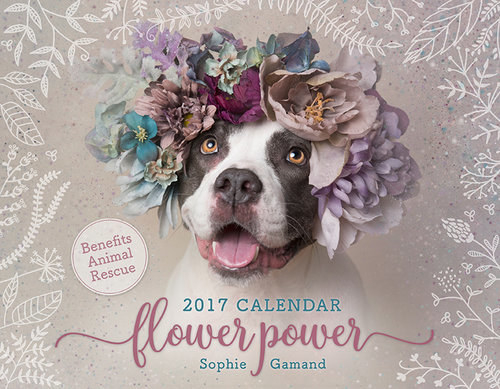 A 2017 calendar that attempts to change the way pit bulls are perceived as scary, aggressive dogs, and that benefits the shelters that rescue them. Buy it from Lulu for $30. 2. A silly pillow, perfect for a nursery... Or your own bed. Buy it from GoodAfternoonan on Etsy for $25. 3. A color-coded collar so everyone can tell from a distance that your pit bull is friendly and eager to be petted. 4. A "Don't Bully My Breed" doggy sweater that will keep your pibble warm during winter walks. 5. 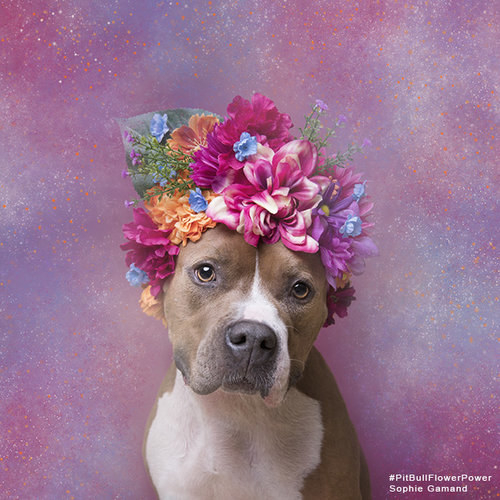 A watercolor print that's as bright and goofy as your own pittie's personality. Buy it from LisaWhitehouseArt for $11.79 and up. 6. This organic cotton baby set with your favorite doggy printed all over. Buy the set from MonofacesoChildren on Etsy for $43. 7. This necklace, which lets everyone know who really has your heart. Get it from CuteThingsNStuff for $7.50. 8. A pair of enamel pins that helps rescue pit bulls in the Bay Area. 9. A stuffed animal staffy that looks just like your real staffy baby. Get this guy here for $20.24, and other stuffed pitties from Stuffed With Plus Toys from $20.24 - $28.82. 10. A handmade pit bull-printed doggy bandana that's reversible, so it's like two bandanas in one. Buy it from DanesAndDivas on Etsy for $20.44. 11. This pit bull-printed dog collar to match the bandana, which is obviously necessary. Buy it from DanesAndDivas on Etsy for $23.59 and up. 12. 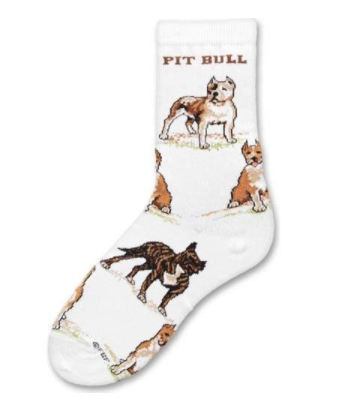 These socks, which are a must have for every pit bull owner. 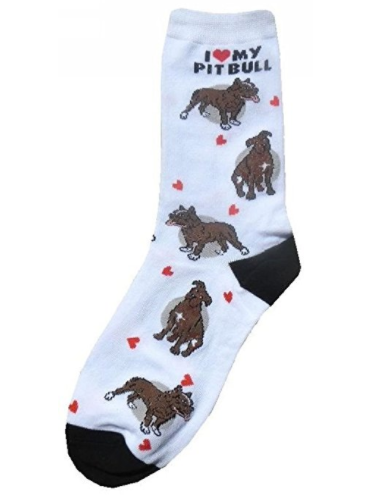 Get the "I Love My Pitbull" and the "Pitbull" socks from Amazon for $5.99 and $11.95, respectively. 13. A shirt that shows solidarity with greyhounds. Buy it from MBReinventionCouture on Etsy for $25. 14. A mug that lets Daenerys know she can keep her dragons because you've got your pit bulls. Get it from Roninshirts on Etsy for $14.95. 15. An enamel pin that shows your pibble is as cute as a dandelion. Get it from AshleaBechaz on Etsy for $7.79. 16. This book for coloring the nights away, preferably with your pittie sleeping in your lap. Buy it from Amazon for $12.99. 17. A sterling silver necklace that shows pit bulls have big hearts and lots of love to give. Get it from JustPlainSimple for $45. 18. A cozy shirt showcasing all the various faces of pit bulls. Purchase it from OldTownPress on Etsy for $20. 19. 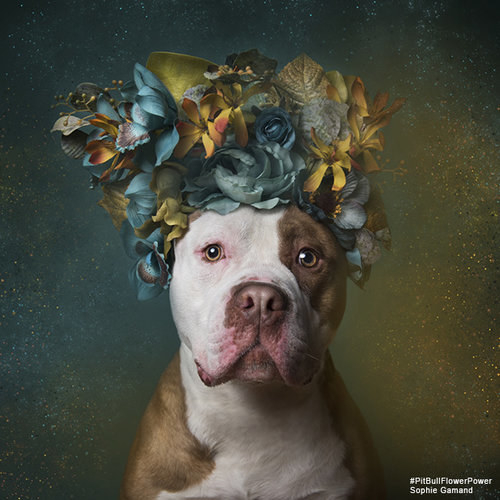 A realistic pillow pet portrait, and while this isn't ~directly~ pit bull related, who wouldn't want a realistic pillow of their pittie? Get one from the GoodLuckClubShop on Etsy for $44.42. 20. 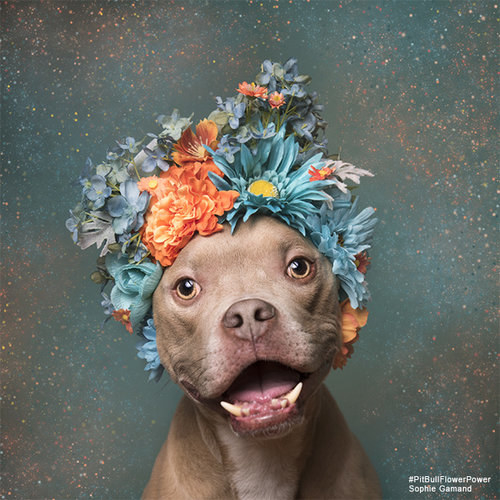 A print of a slightly ridiculous, if not utterly fabulous, pit bull because how could you live without this now that you know it exists??? Buy it from AnimalCenturyKingdom on Etsy for $16.61. 21. And finally, this handmade, 100% totally affordable ring, so you can carry a tiny version of your pittie everywhere. Buy it from UntamedJewels for $295.